Ways to become a better reader?? Read, read, read, read. We've all heard that, but I think there is more to it...talk, talk, talk, talk. Someone once told me that learning floats on a sea of talk. I believe this to be true! Classrooms are noisy places, especially when it comes to reading! Talking about reading is a must! 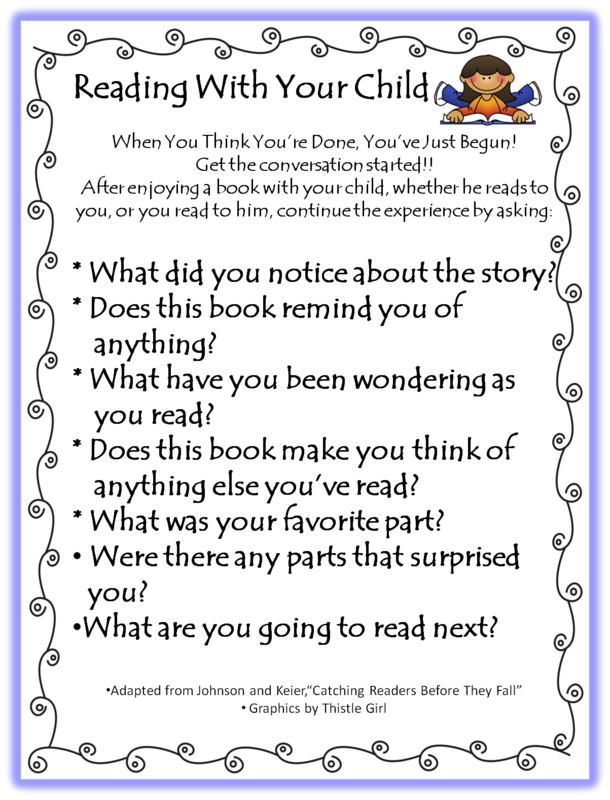 Today I want to share a little printable that helps parents in talking about the books they read with their kids. 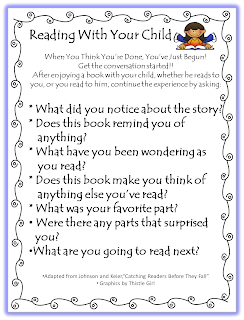 I love the book "Catching Readers Before They Fall" by Pat Johnson and Katie Keier. The list of parent tips was adapted from that wonderful resource. Let's get those kids talking!!! I love this, but I can't downlad this document because it is blocked by our pop-up blocker at school. Is there a way I could have this emailed or do you have it posted on google docs? Thank you so much! It's on the way to your e-mail. 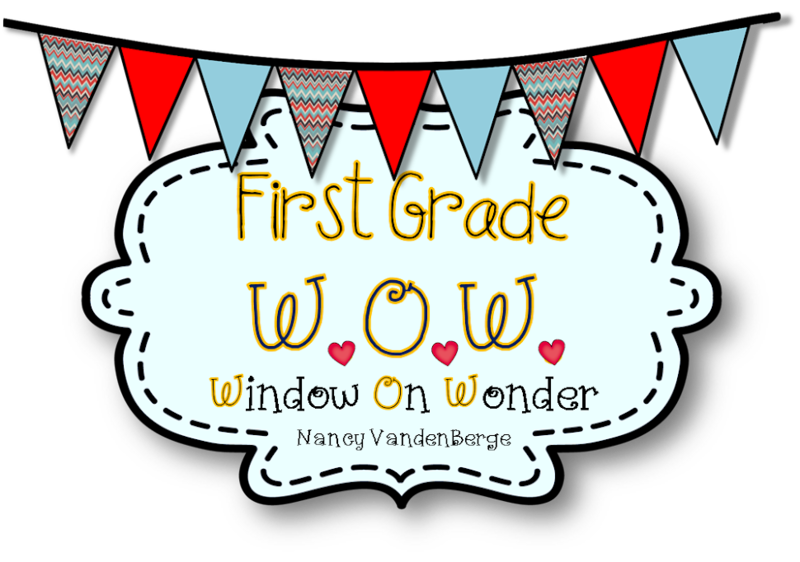 Thanks for peeking into our window!! This looks awesome! Could you email it to me too? I would also love a copy! It's perfect to send home with our monthly reading logs! The download won't come through, could you please email it to me? Thank you!!! Hi Everyone! I am working on converting everything to google docs. You can now get this printable with the second link listed. Thanks for your patience!! I would like to thank you as I have in the past for sharing your work freely with us. It is greatly appreciated and put to use in my classroom so often.